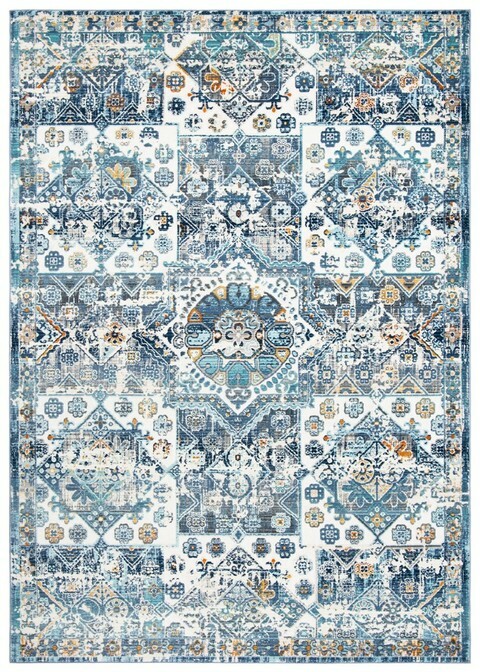 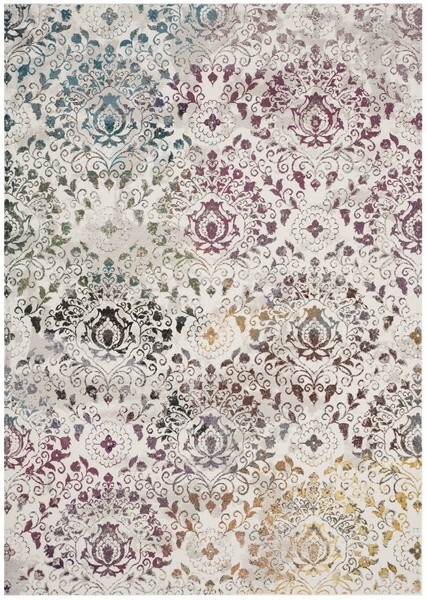 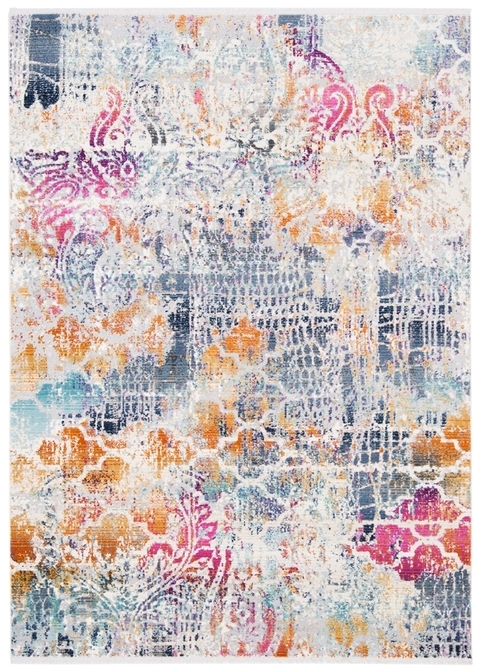 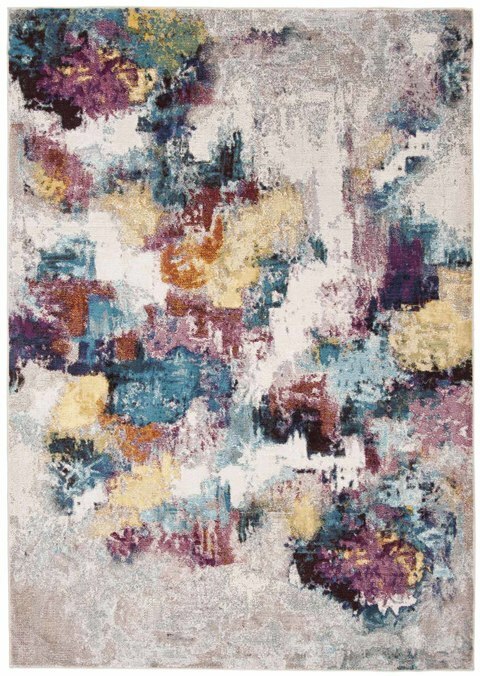 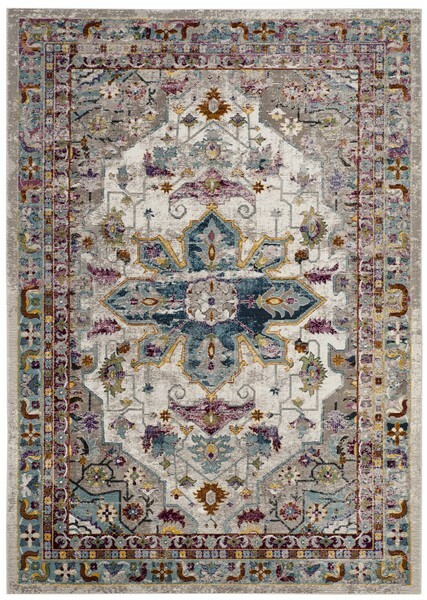 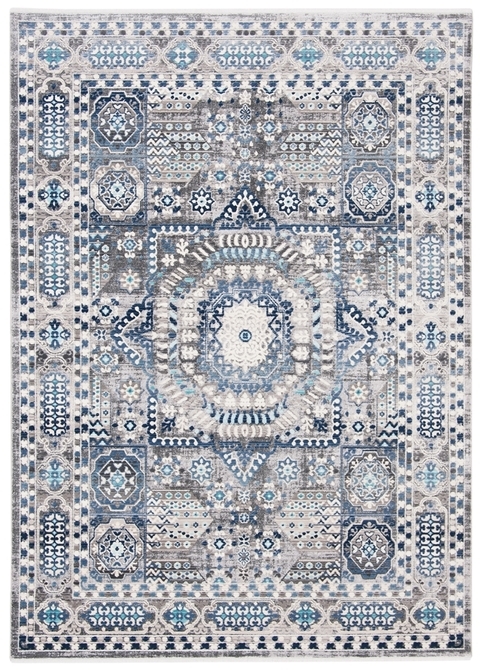 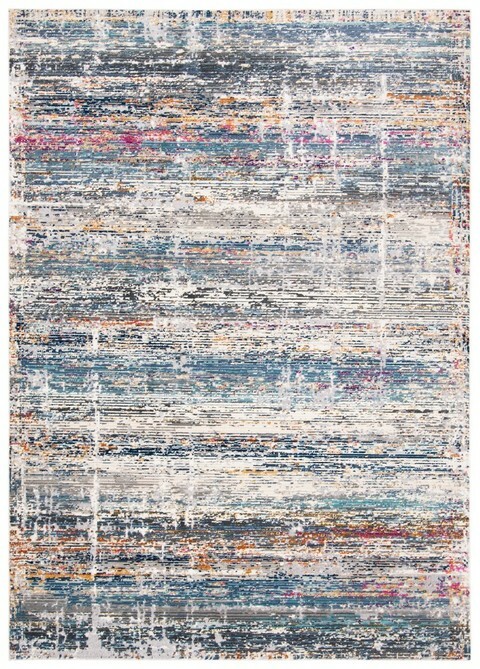 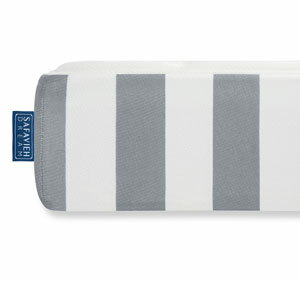 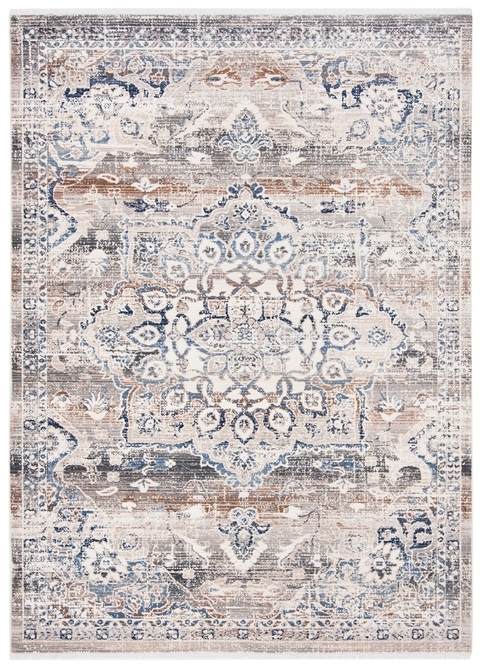 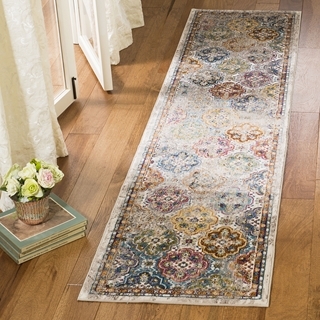 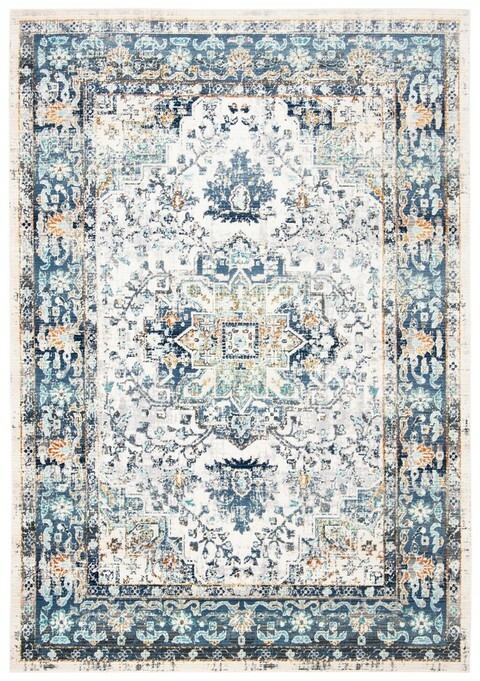 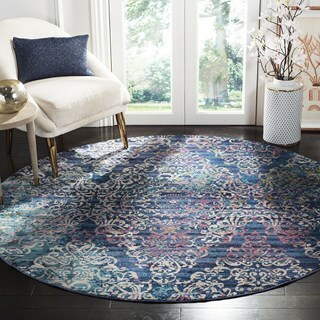 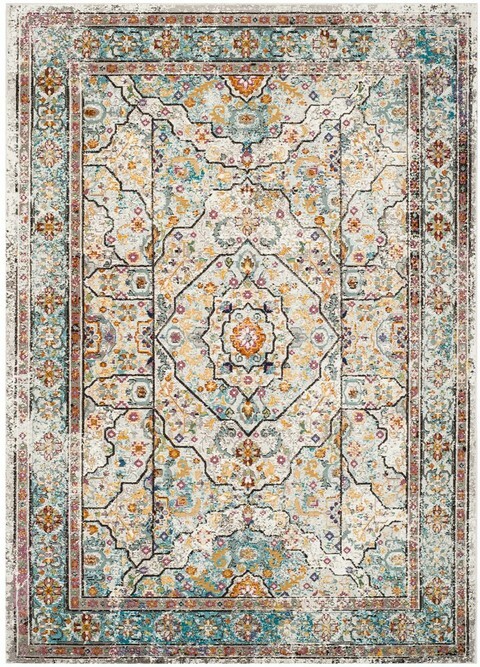 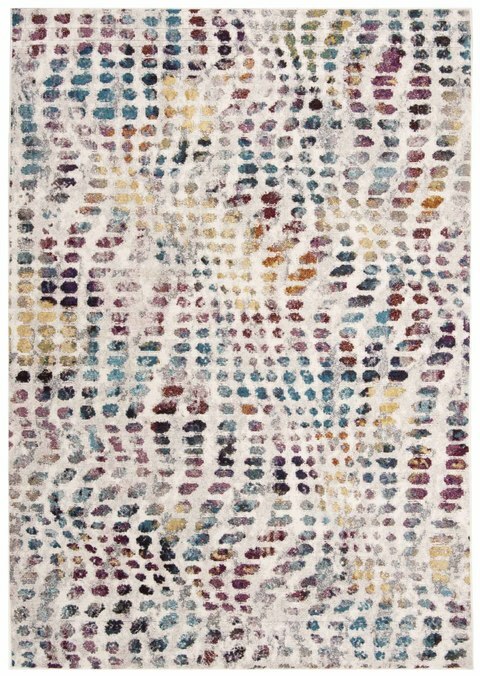 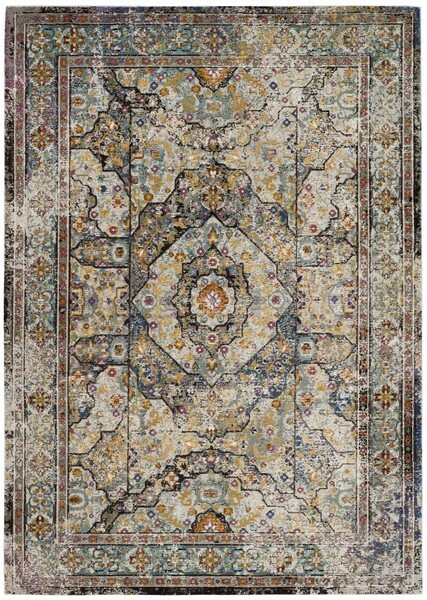 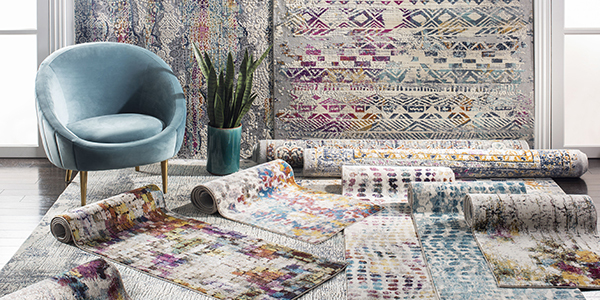 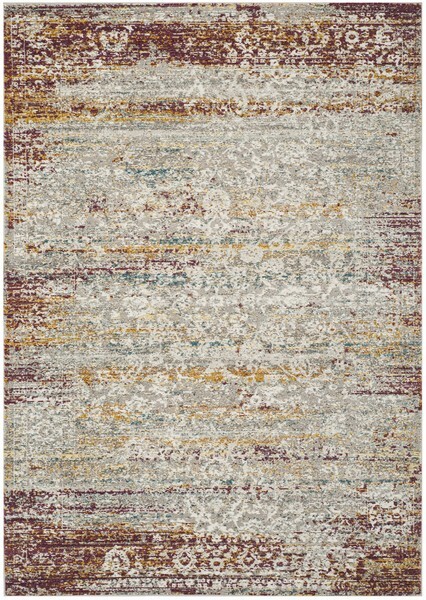 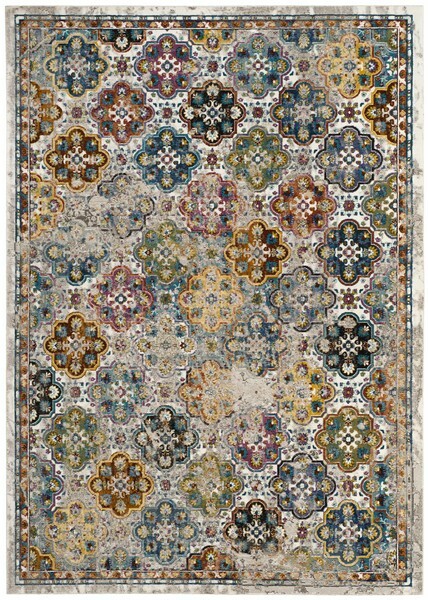 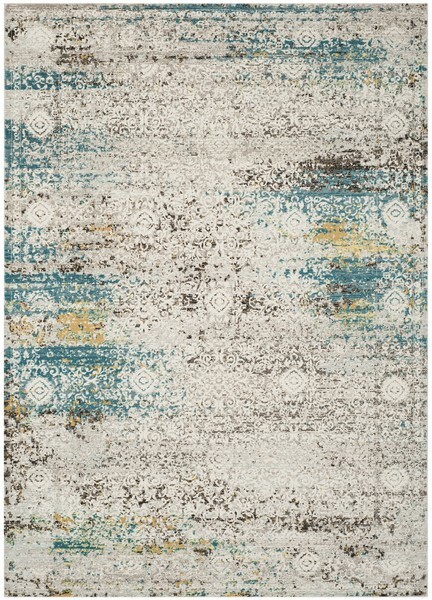 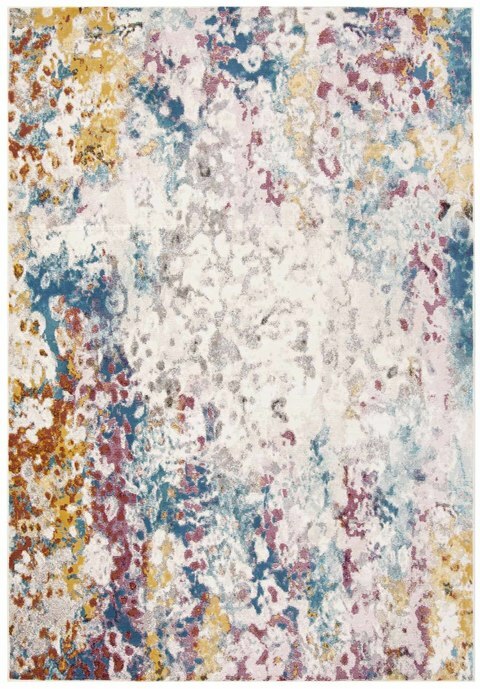 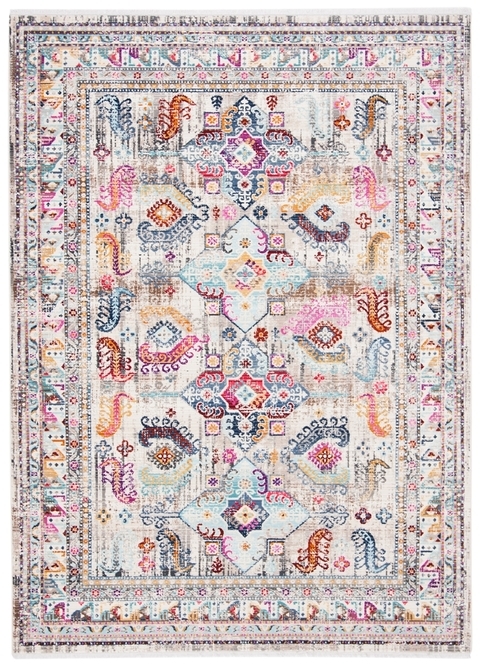 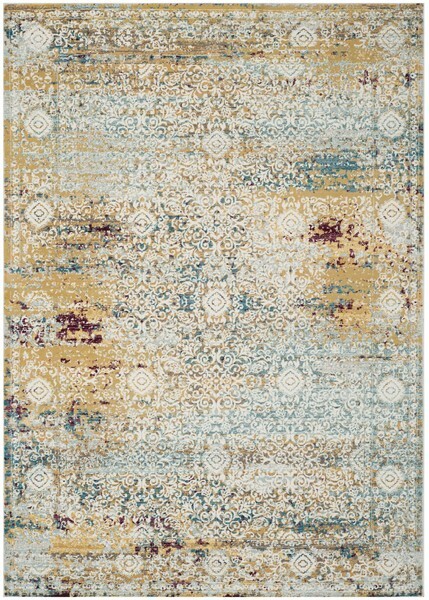 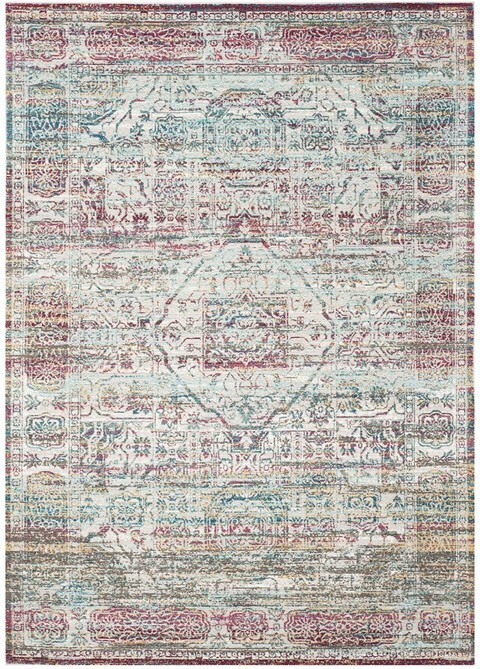 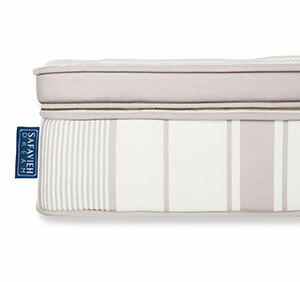 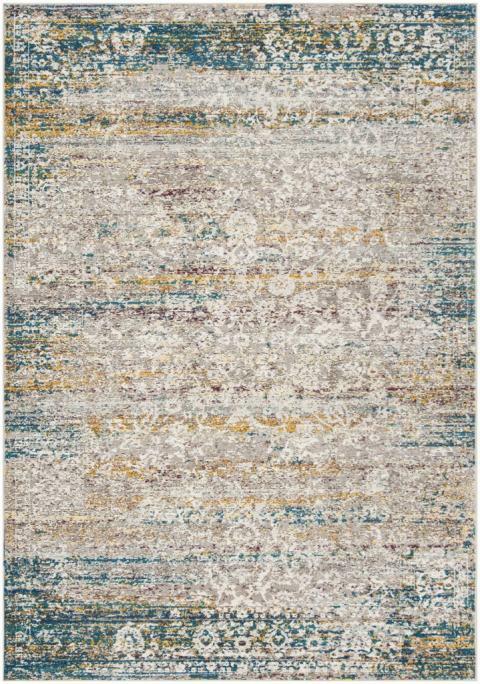 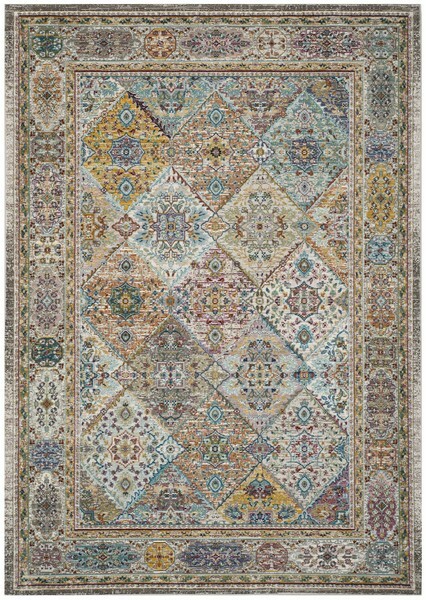 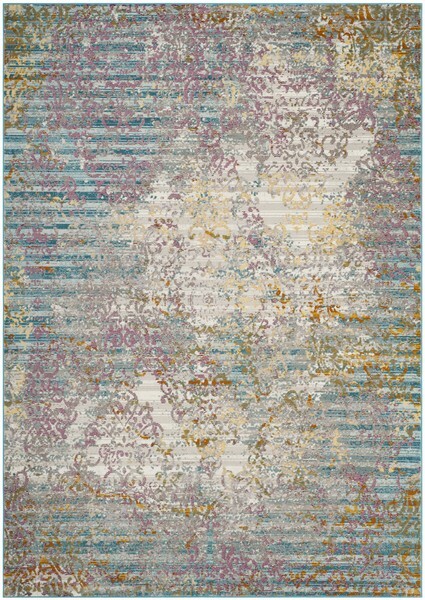 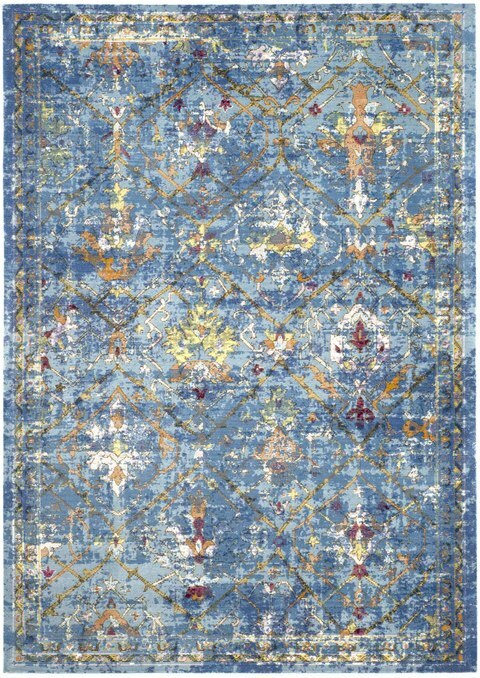 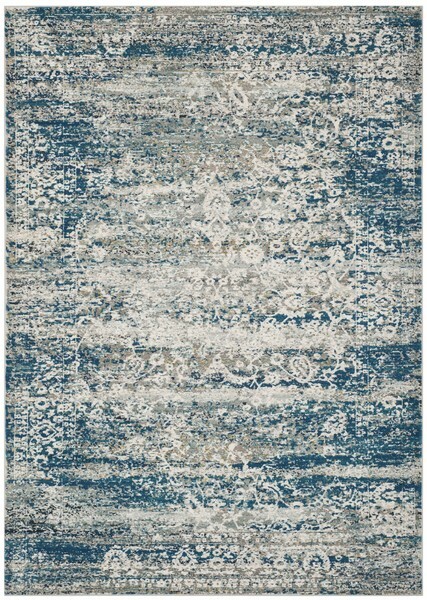 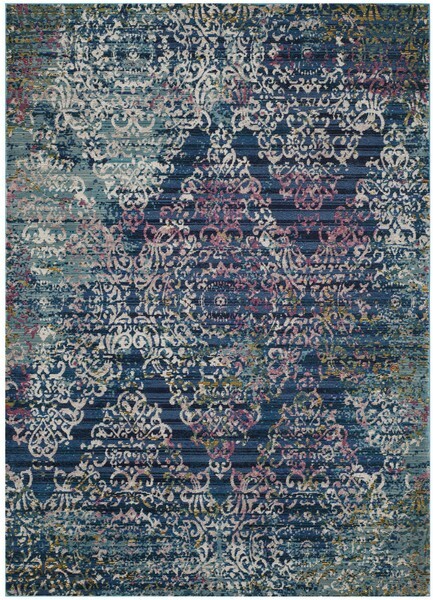 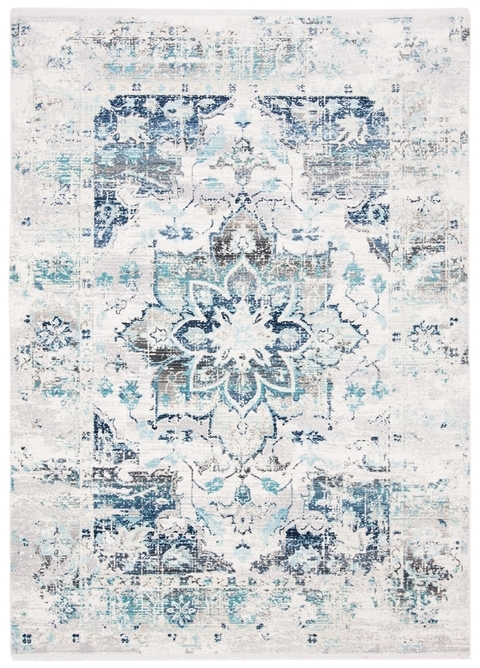 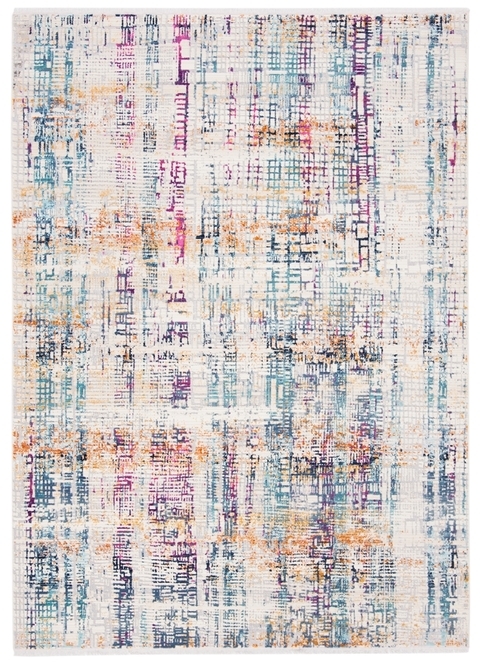 The Aria Rug Collection resonates with classic-contemporary pizzazz. 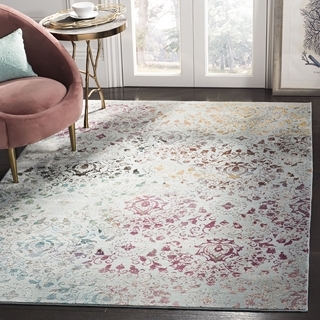 With timeless motifs draped in fashionable color and a subtle distressed patina, Aria exquisitely presents trend-setting transitional style. 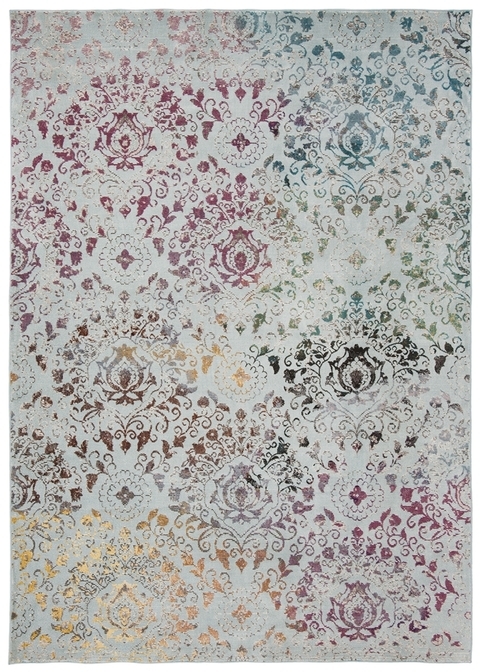 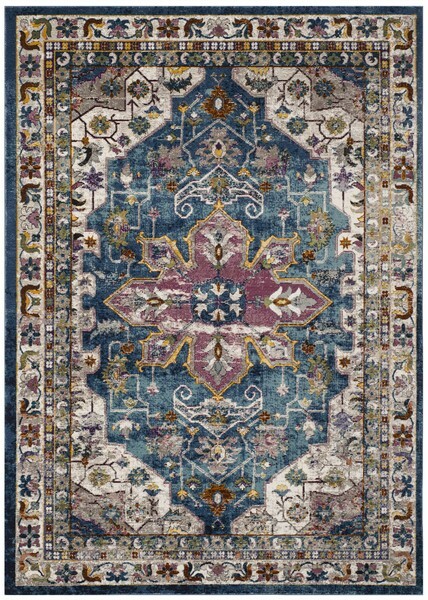 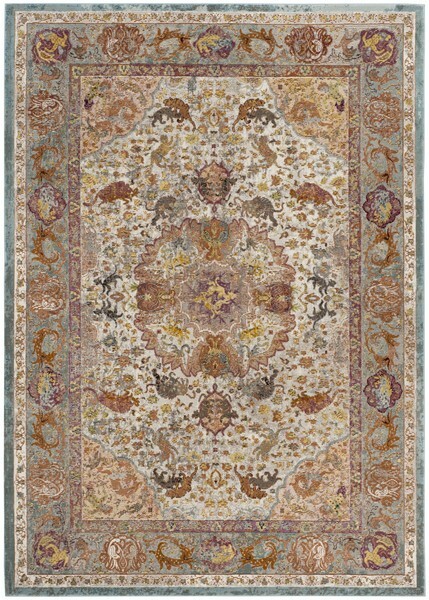 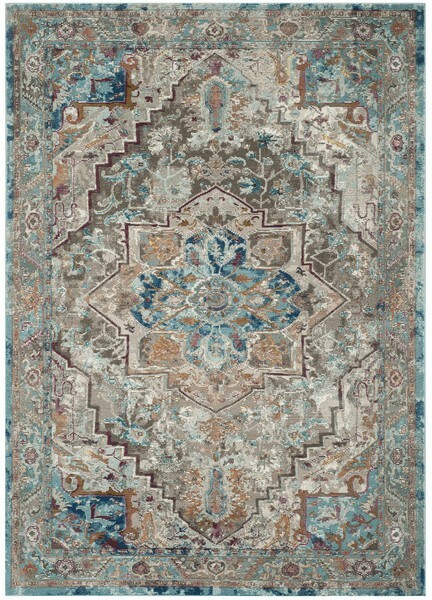 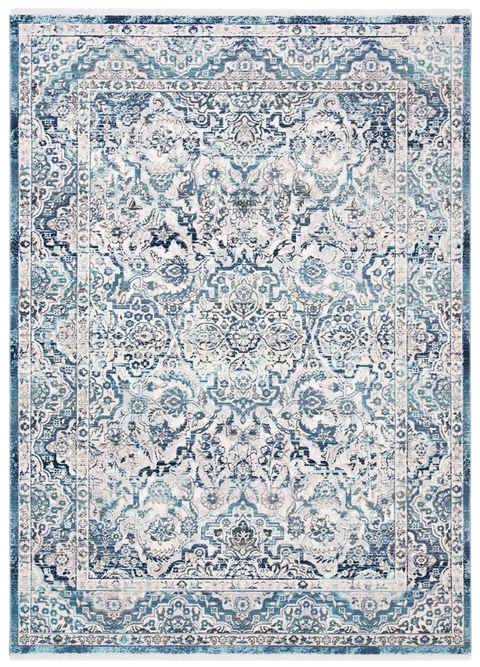 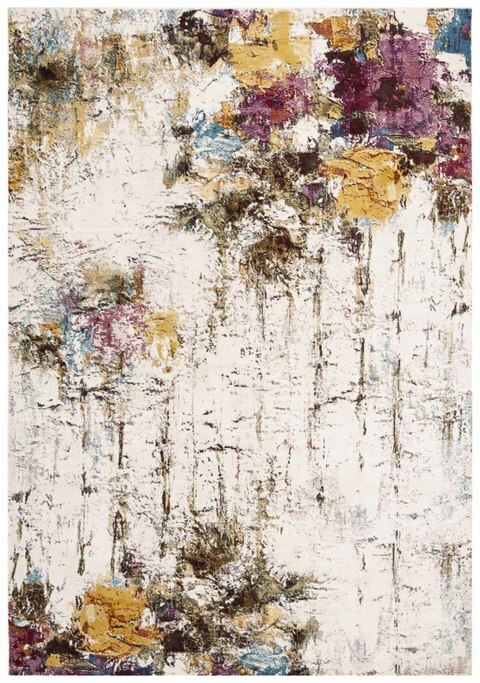 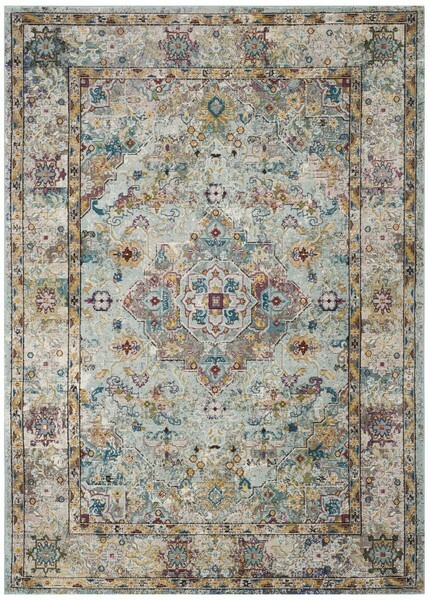 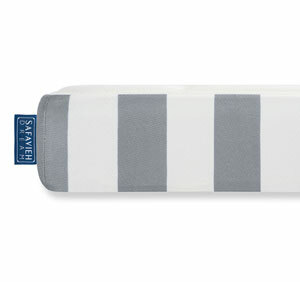 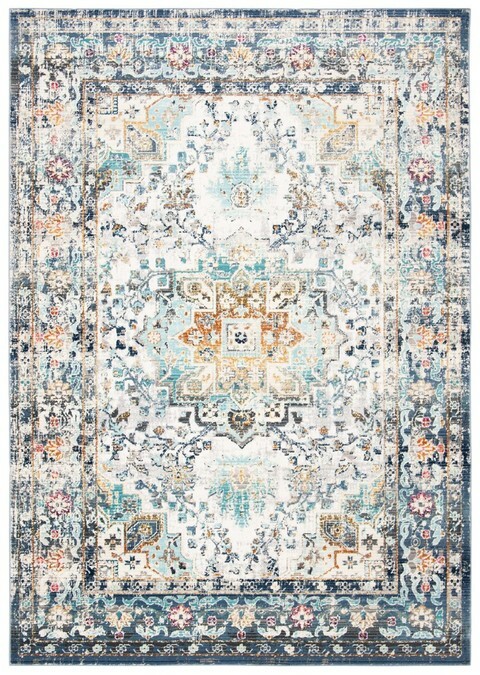 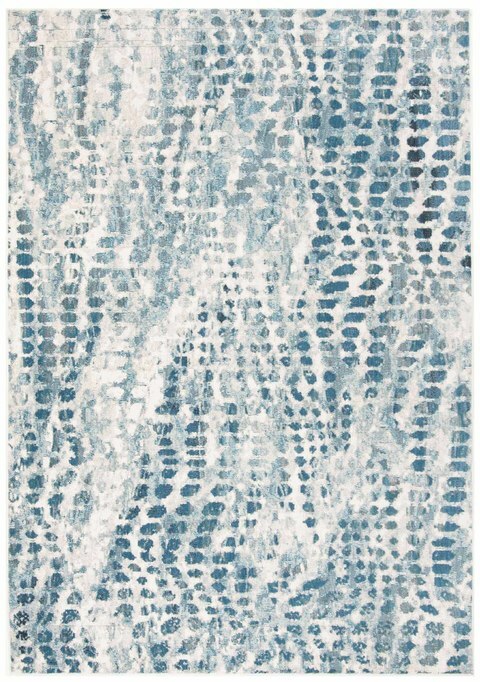 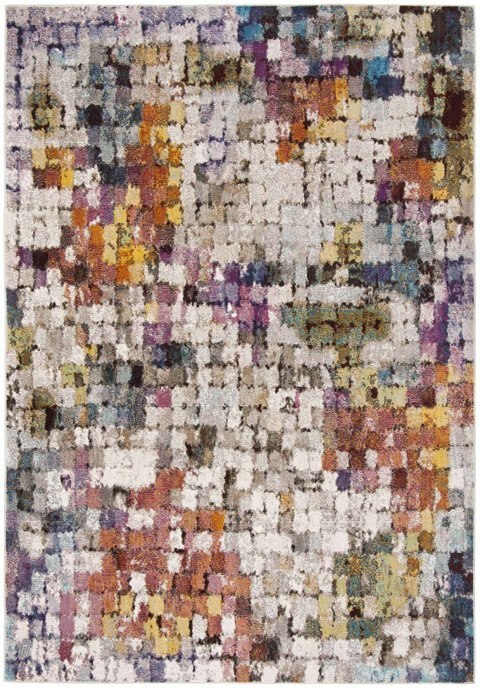 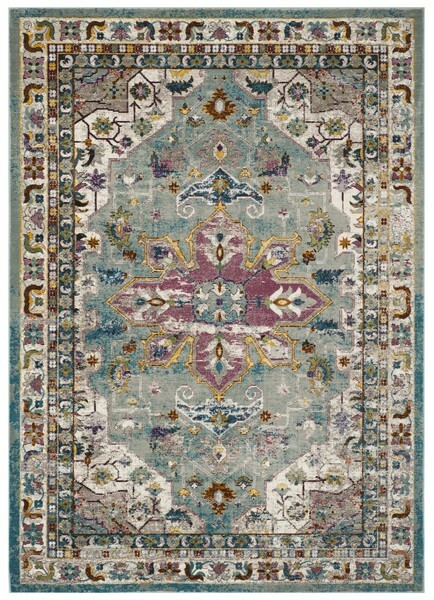 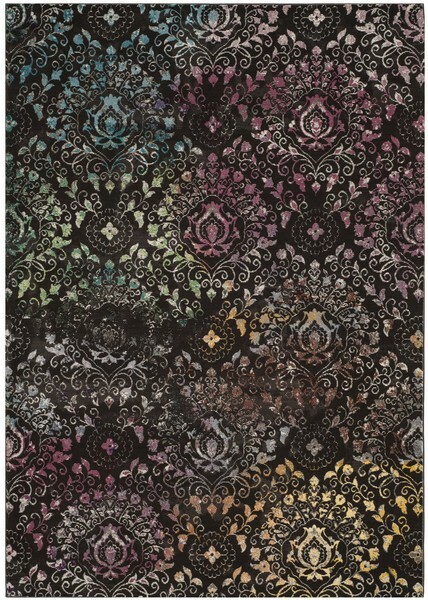 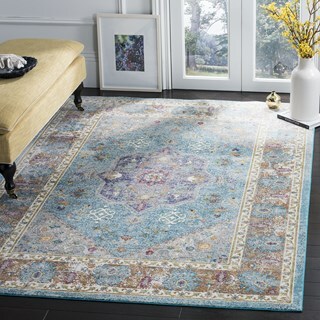 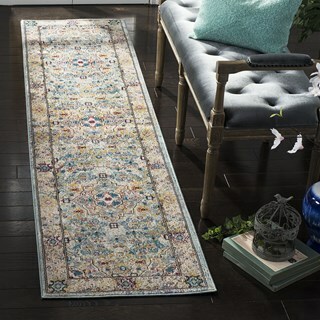 These sublime area rugs are made using supple synthetic yarns for long lasting color and beauty. 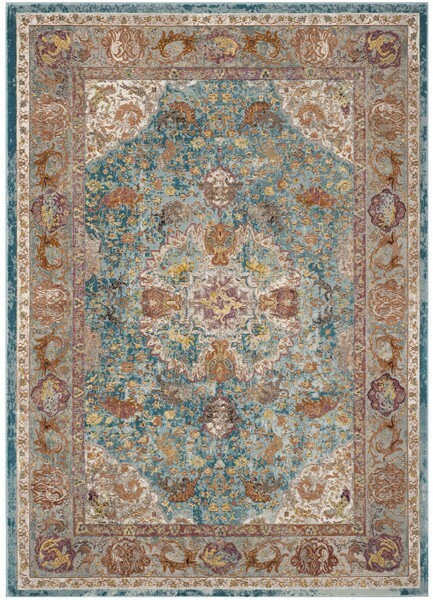 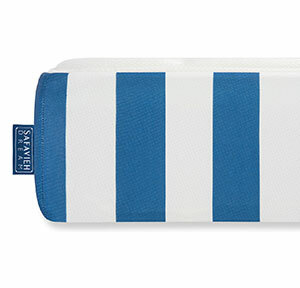 ARA172B - 5' 1" x 7' 6"